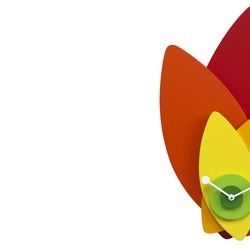 Petali by Progetti is a clock. Wall clock made of wood. 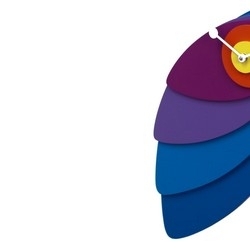 This chameleon clock is characterized by a clever system of magnets and wall mount that allows countless configurations and positions. Quartz movement with battery.